﻿ Download/Read "Finding, The" by Nicky Charles for FREE! Bad poster 297 Another book cover desperately needed! Series : Book 3 of "Law of the Lycans, The"
"She discovered a dark secret, witnessed a murder and fled into the night fearing for her life. Three years later, Cassie is still hiding from her past, haunted by a dream lover and fighting to control a terrifying beast that seems to grow stronger each day. When Bryan, pack Beta, appears to claim her, Cassie is forced to face the truth of her existence. Innocence, betrayal, greed and love collide with ancient werewolf laws in... The Finding. 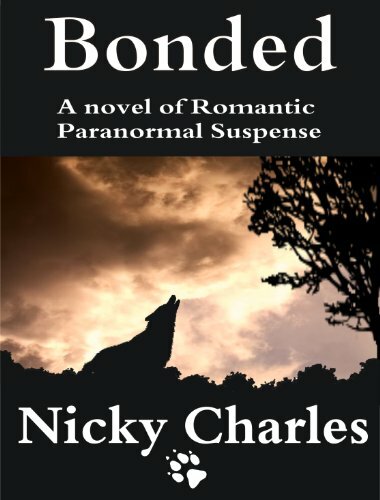 Third book in The Law of the Lycans series by Nicky Charles. Adult-­content rating: This book contains content considered unsuitable for young readers 17 and under, and which may be offensive to some readers of all ages.­"